Dubai, UAE, July 02, 2018: Continental, the leading automotive, tyre and technology company, has announced that its new digital tyre monitoring platform for commercial fleets, ContiConnect™, is set to be introduced in the Middle East by 2019. This efficient solution for remote tyre monitoring helps fleets to maximise efficiency and sends alerts if tyre pressure deviates from the defined value. 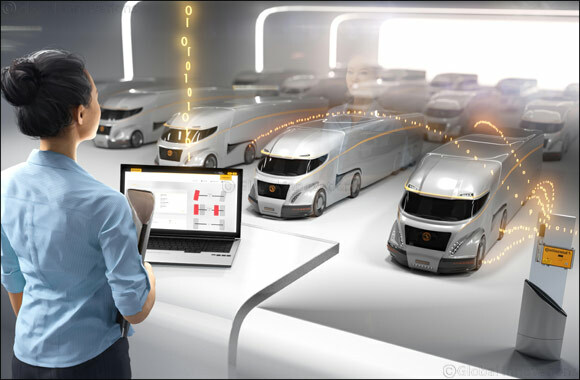 The introduction of ContiConnect follows the arrival in the Middle East earlier this year of ContiPressureCheck™, a first-of-its-kind monitoring system for buses and trucks that continuously monitors tyre pressure and temperature via sensors placed inside the tyre.